The lightweight Ganoosh keeps your child comfortable so you can enjoy the outdoors even on brisk days. 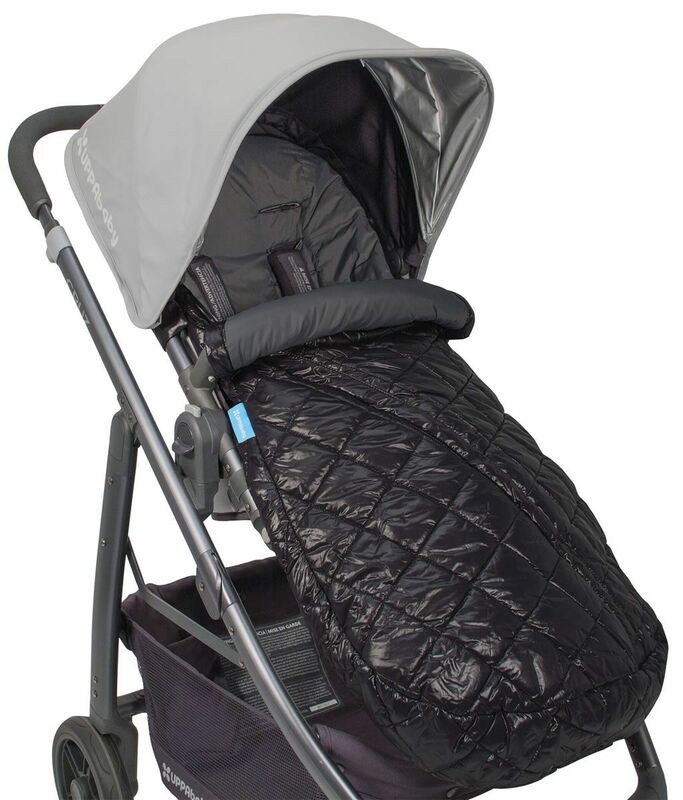 A perfect fit with all Vista, Cruz, G-Link and G-Luxe strollers. Comfort Rating of 20?F/-7?C. Comfort Ratings refers to the lowest temps your child will be comfortable in when wearing one layer of clothing.